We offer over a dozen different types of massage, to cater for your every need: from aromatherapy to sports. With our team of highly qualified, skilled and experienced massage therapists, we have been providing the highest quality massage therapy treatments in Belsize Park for 17 years. 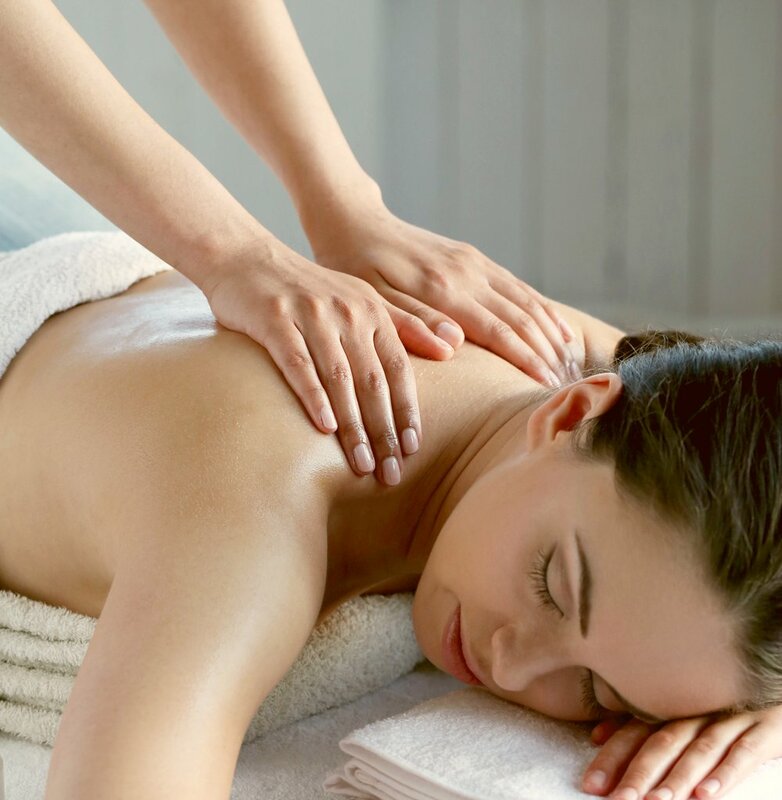 Relaxation is only one reason to book a session with us, we can also offer treatments for more specific ailments such as back pain, sports injuries, insomnia and stress. Whatever your needs, we are sure that you will find the perfect massage here with us.